Recently new amendments to the Illinois Sexual Assault Survivors Emergency Treatment Act (SASETA) went into effect, requiring Illinois hospitals and approved pediatric health care facilities that provide medical forensic services to sexual assault survivors to comply with new minimum requirements for treating said survivors. The new requirements became effective on January 1, 2019. This alert will highlight some key changes to the Act. The new requirements grant the right of a sexual assault survivor to have an advocate present during any medical evidentiary or physical examination, unless an advocate cannot be summoned in a reasonably timely manner. Also, a survivor retains the right to have an additional person present for support during any medical evidentiary or physical examination. With the consent of the sexual assault survivor, and as ordered by the attending physician, an advanced practice registered nurse, or a physician assistant, the sexual assault survivor must have access to a shower at no cost following the medical evidentiary or physical examination. This requirement does not apply if showering facilities are unavailable. The new amendments also alter the required discharge instructions to inform the survivor that the sexual assault evidence will be stored for 10 years (instead of 5 years) from the completion of the Sexual Assault Evidence Collection Kit or 10 years from the age of 18 years, whichever is longer. Additionally, the sexual assault survivor may sign a written consent to allow law enforcement to test the sexual assault evidence at any time during that 10-year period for an adult or until the minor sexual assault survivor turns 28 year of age (instead of 23). The patient consent forms reflect the new 10-year evidence retention period and are available for download on the Illinois State Police website. 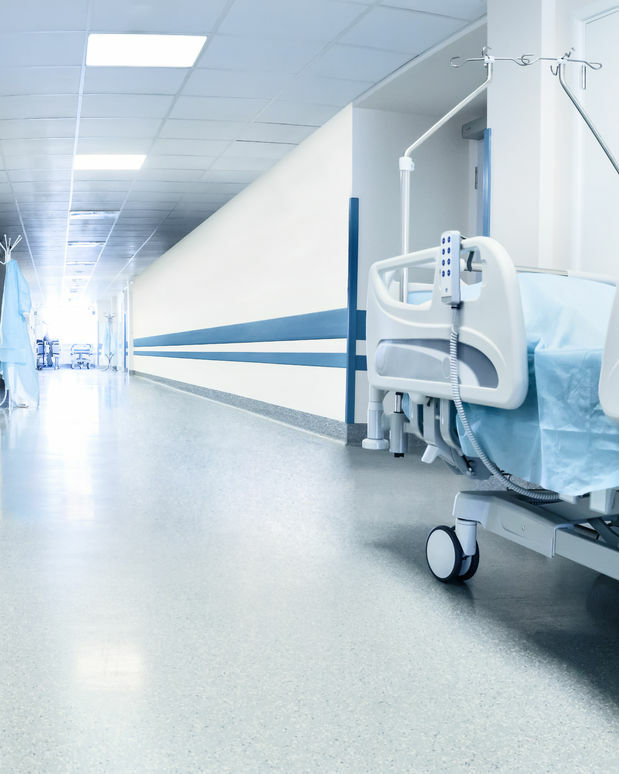 Moreover, under the Act, all treatment facilities must ensure that emergency department care providers providing clinical services receive a minimum of 2 hours of sexual assault training by July 1, 2020. For additional requirements and information, see the Sexual Assault Survivors Emergency Treatment Act.